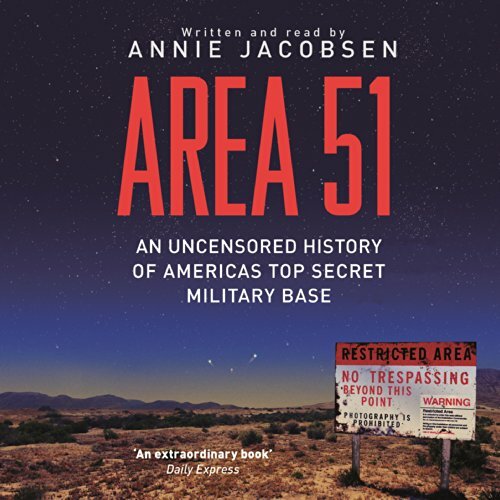 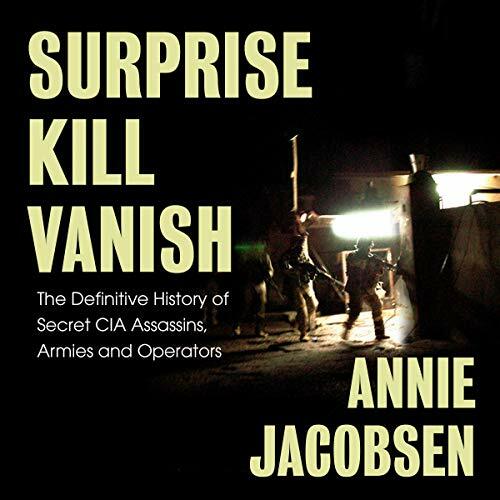 Showing results by author "Annie Jacobsen"
Since 1947, domestic and foreign assassinations have been executed under the CIA-led covert action operations team. 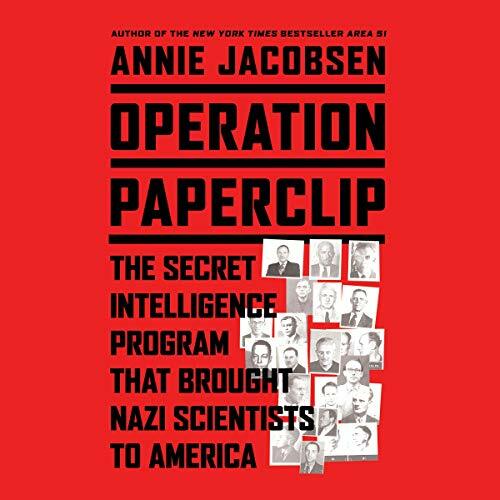 Before that time, responsibility for taking out America's enemies abroad was even more shrouded in mystery. 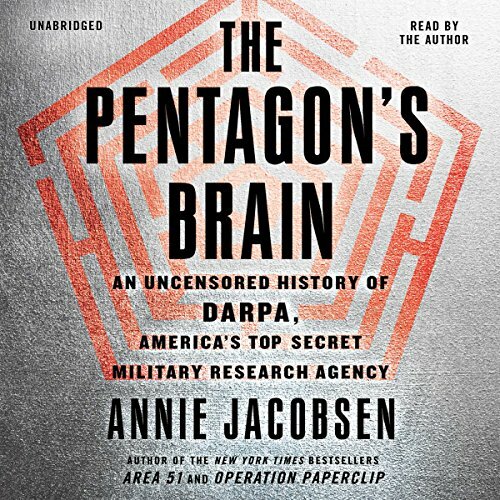 Despite Hollywood notions of last-minute rogue operations and external secret hires, covert action is actually a cog in a colossal foreign policy machine, moving through, among others, the Bureau of Intelligence and Research, the House and Senate Select Committees. 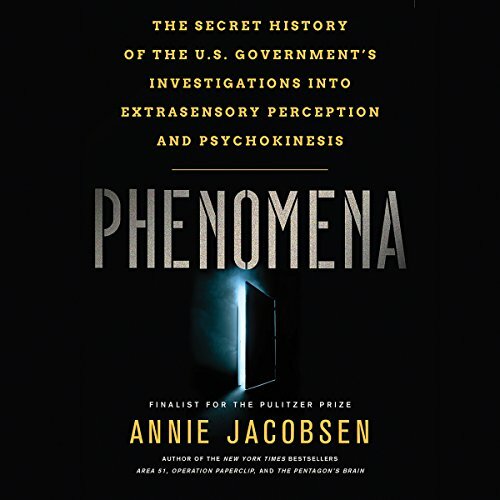 At the end of the day, it is the President, not the CIA, who is singularly in charge.